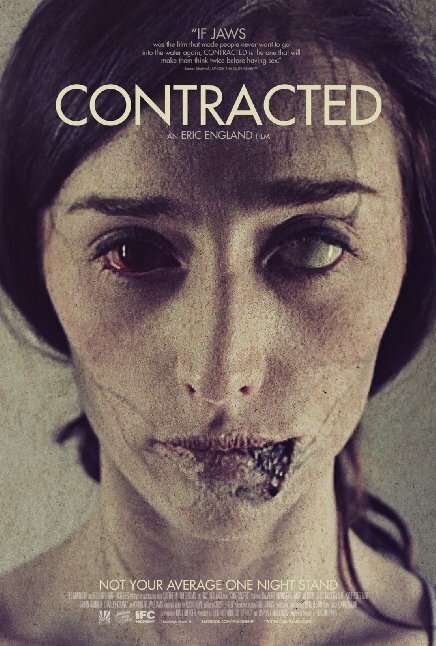 Contracted: Phase II kicks off where it left off with newly-infected Riley trying to find those responsible for the outbreak and discovers a conspiracy that threatens to infect the world. Eric England is not invovled in the sequel however but first timer Josh Forbes will direct, whilst Craig Walendziak wrote the script. Contracted: Phase II stars Matt Mercer, Alice MacDonald, Marianna Palka, Morgan Peter Brown, Peter Cilella.